The milking parlor is the heart of every dairy farm. It’s the place where the results of all the other work performed can be seen. The parlor is also the place where inefficiency or poorly performing equipment can have the biggest impact on profits. A properly designed and configured parlor contributes greatly to the success and profitability of your dairy. So to does the proper function of your milking equipment. Ask us how we can help improve your dairy’s efficiency and profitability. Rotary parlors are cost effective and reliable milking solutions for dairy farms from 400 to 500 cows and larger. Rotary parlors are known for efficiency, cow flow, and low operating costs. Parallel milking parlors have been successfully milking cows for decades. The parallel parlor is a milking solution that provides optimal cow comfort. These parlors very robust and long-lasting with features designed to keep maintenance costs to a minimum. 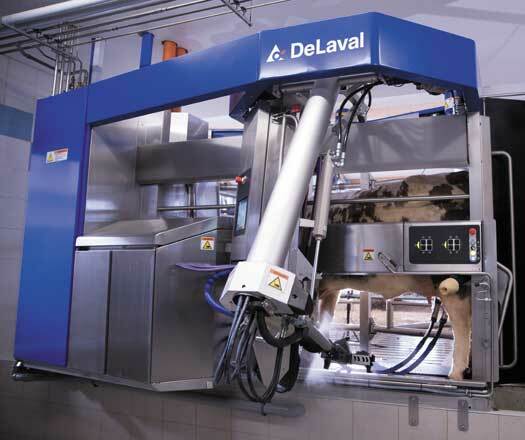 We offer three different parallel parlors available in configurations to suit any dairy operation. 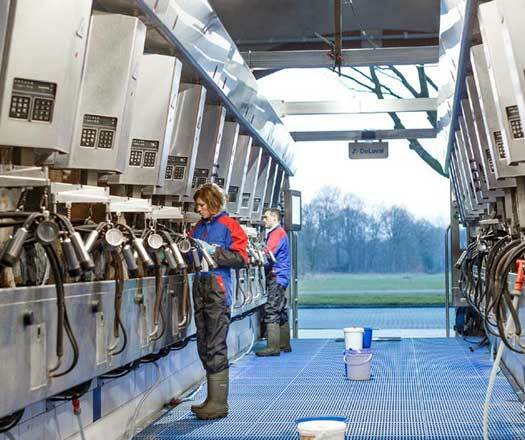 Herringbone milking parlors are cost-effective milking solutions that can be configured to work well in a variety of situations. 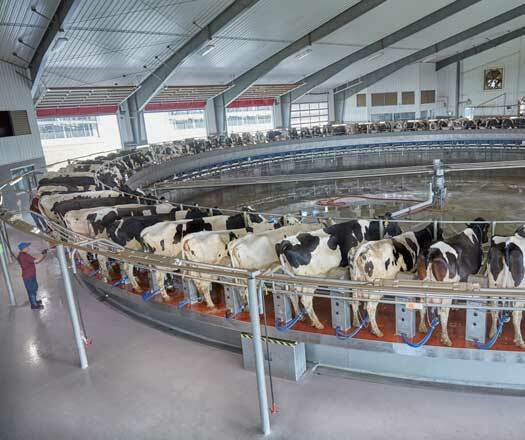 These parlors are typically installed on dairy farms with fewer than 300 milking cows and work well due to the relatively low installation and maintenance costs. 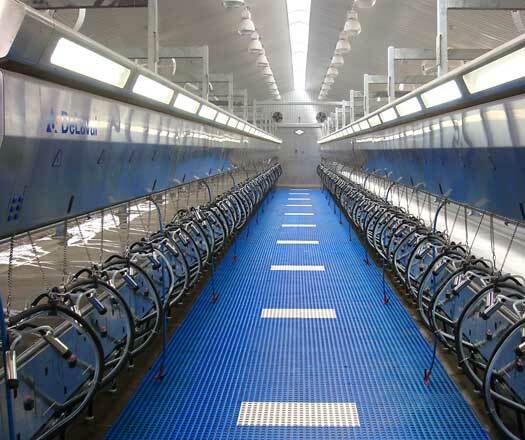 We offer three different herringbone parlors to meet the specific needs of each dairy. 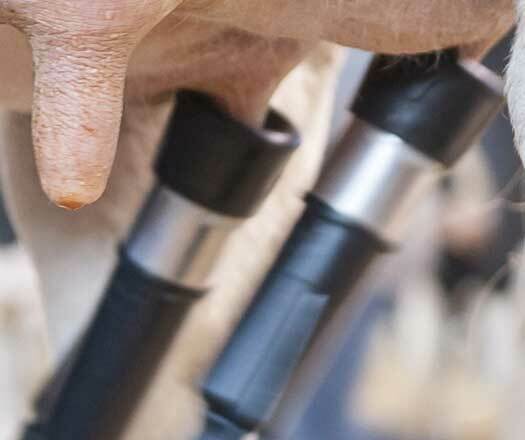 Monitoring the performance of your milking equipment and each individual cow are important components in your overall dairy and herd management strategies. 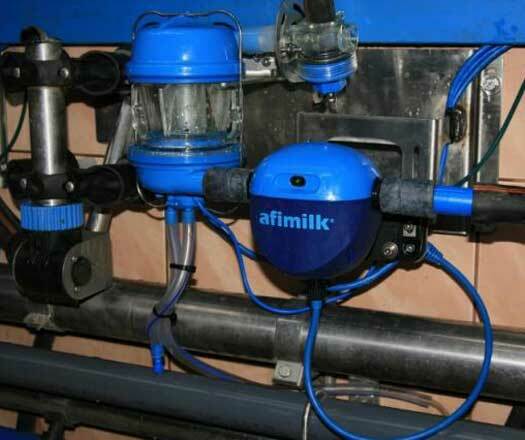 We are proud to offer industry leading meters and monitors from leaders like Afimilk, DeLeval, and others. Utilizing the correct Clusters is a key element in milking efficiency. 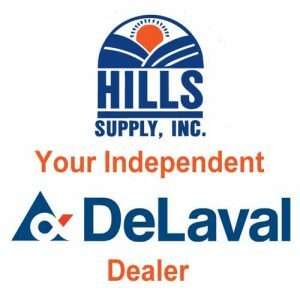 We offer a wide variety of cluster designs, flow capacities, weights, materials, and liner assortments to meet your dairy’s unique needs. 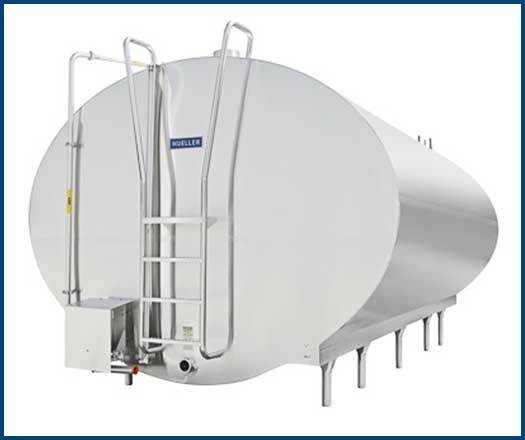 Choose from the best cooling and storage equipment available from Mueller, DeLaval, and others. 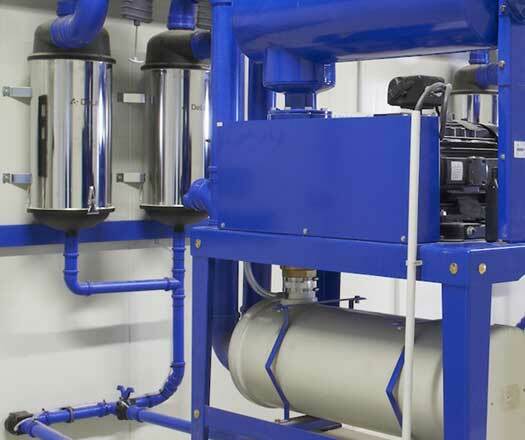 Vacuum systems are at the heart of an effective milking system. Proper vacuum is required for optimal milk extraction, milk transport, and system cleaning. 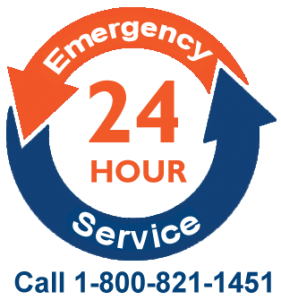 Our experts can help you select the proper vacuum equipment allowing for optimal parlor operation and future growth and our service team can ensure your existing equipment is operating at its best.